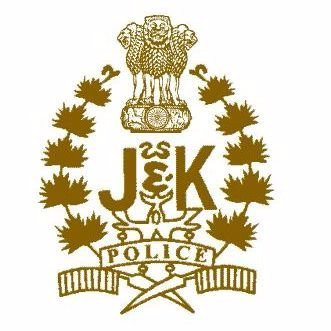 Bandipora (Jammu and Kashmir) [India], Mar 21 (ANI): Two civilians were taken hostage by terrorists during an encounter in Hajin locality of north Kashmir's Bandipora district, Jammu and Kashmir Police said on Thursday. One of the two has been rescued safely and efforts are underway to rescue the other hostage, reportedly a minor police added. The rescue was conducted with the assistance of security forces and community members, police said. As many as three terrorists are still trapped in the area. The encounter between security forces and terrorists in Mir Mohalla area of Hajjin, started around 10 am on Thursday is still continuing and further details are awaited. The contingent of security forces comprises units of Army's 13 Rashtriya Rifles, CRPF's 45 Battalion and SOG. Apart from this, on Tuesday morning, terrorists lobbed a grenade at the Central Reserve Police Force (CRPF) camp in Baramulla district’s Sopore. Two policemen including a Station House Officer (SHO) were injured in the grenade attack by terrorists. The injured were shifted to Srinagar hospital. In another case, an Army rifleman was killed on Thursday after Pakistan violated ceasefire along the Line of Control in Jammu and Kashmir's Rajouri district.